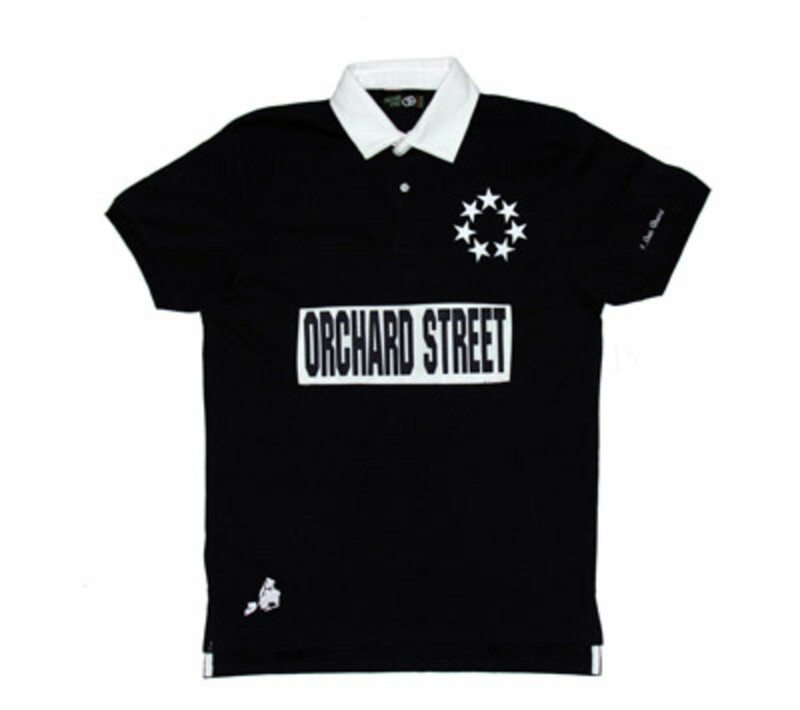 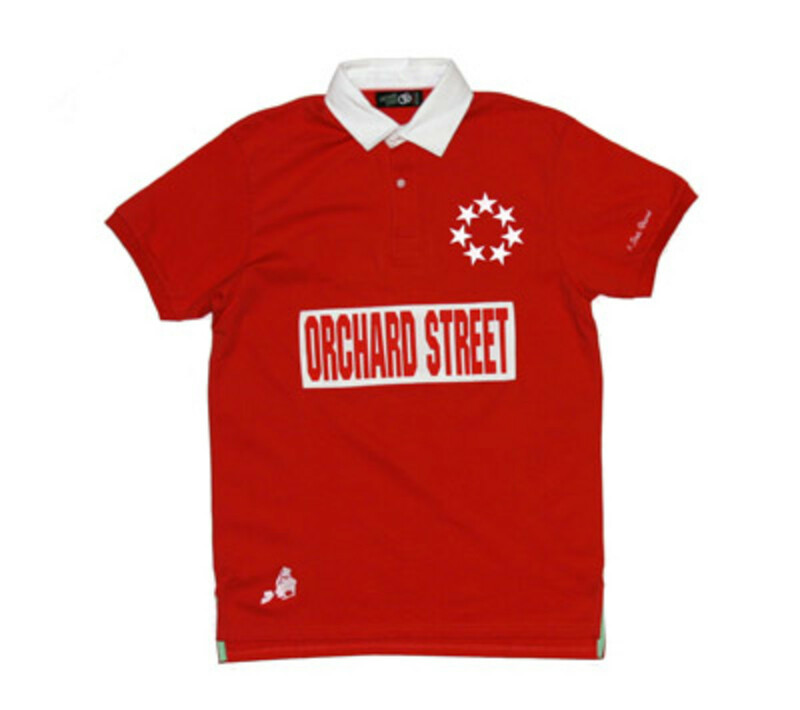 The Orchard Street brand has geared up its online store with a new line of not-so-basic polos alongside their tees, kicks and New Era Caps. 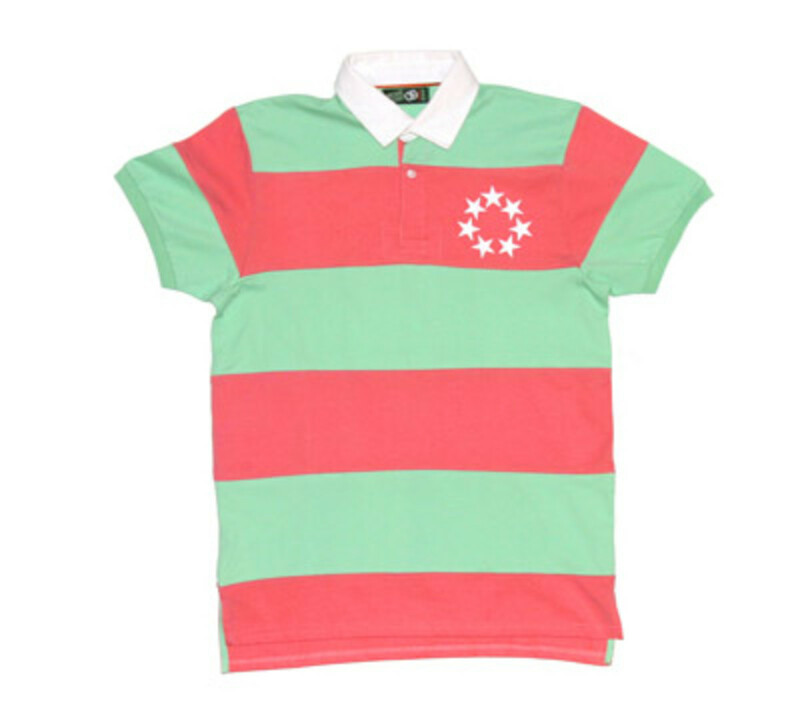 The line of preppy basics come in both solids and stripes, and a soccer jersey-like number with words "Orchard Street" printed over it. 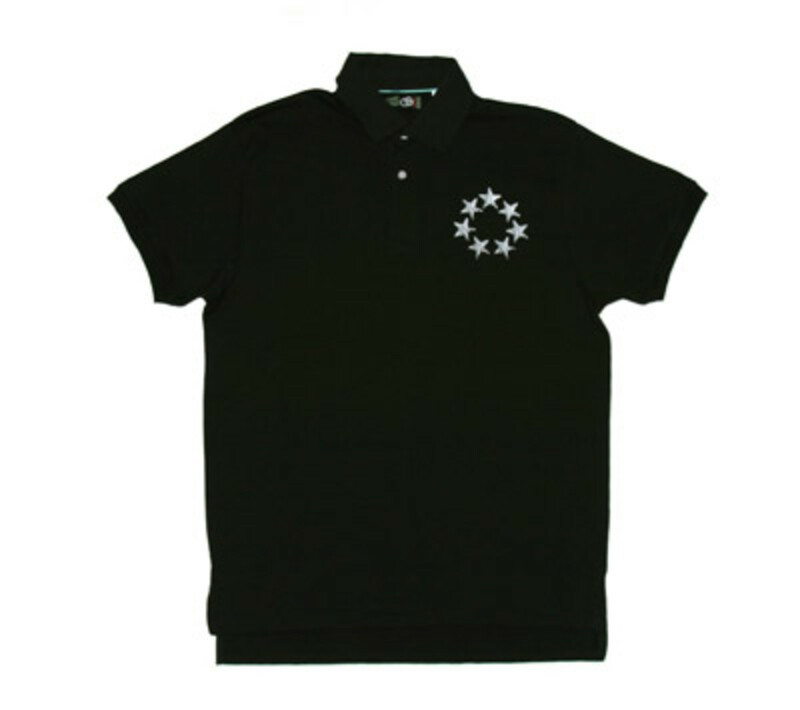 All polo shirts feature the brand&apos;s signature seven star circle. 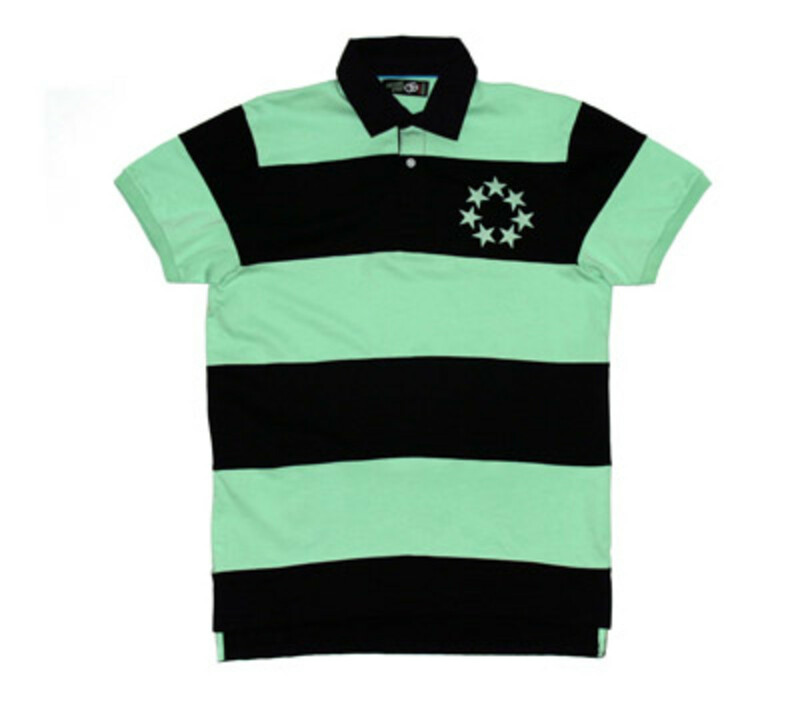 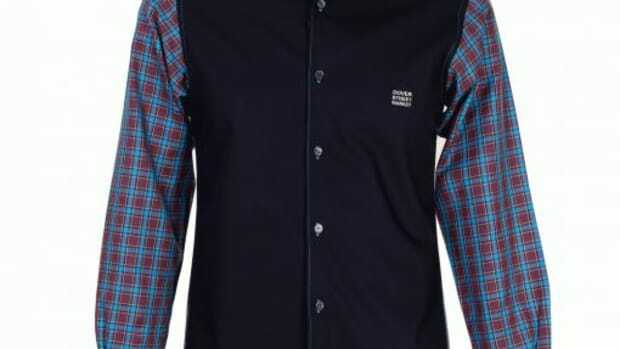 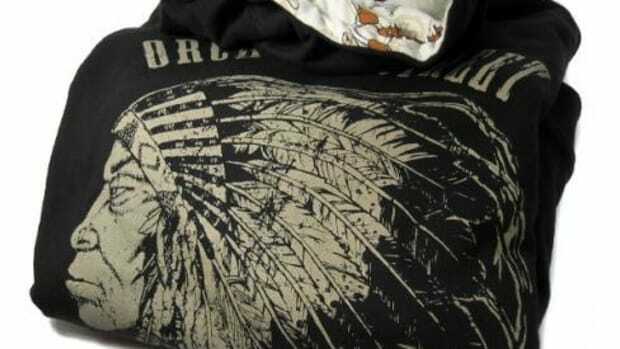 Some of them come with contrasting collars and the others are more subtle with a solid color all over. 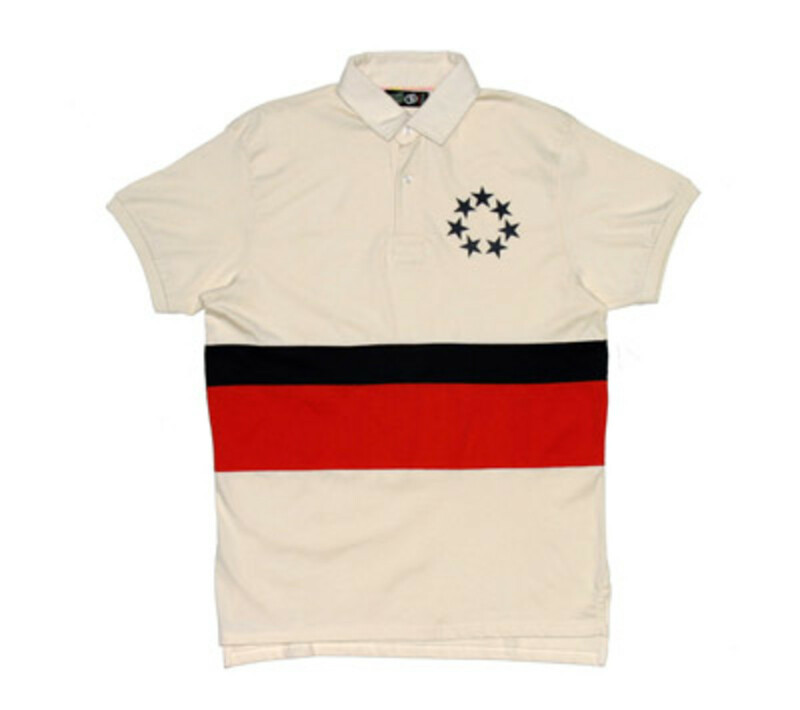 Our favorite is the Mid Stripe Polo in a great cream color with wide black and red stripes running across the body, and the seven star emblem in black. 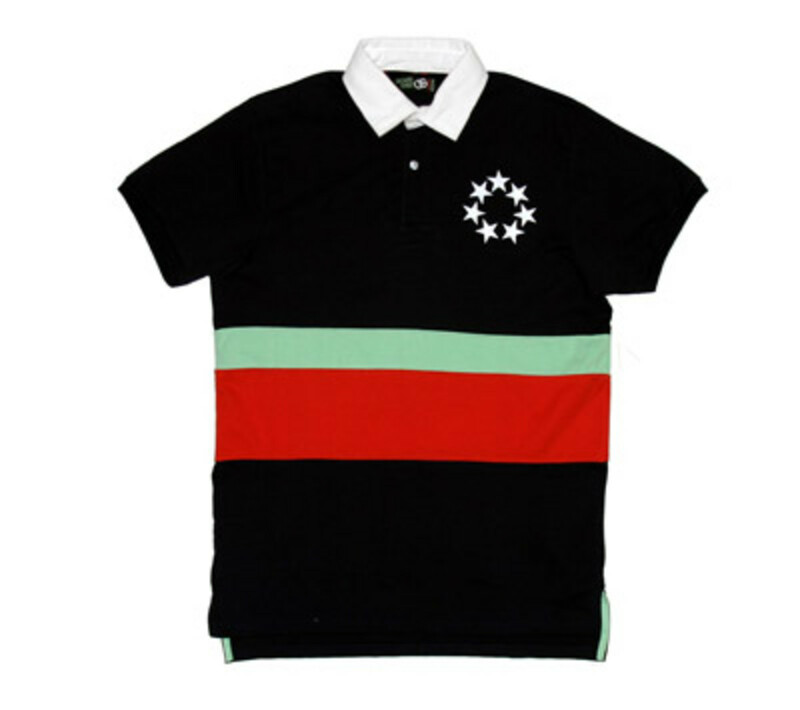 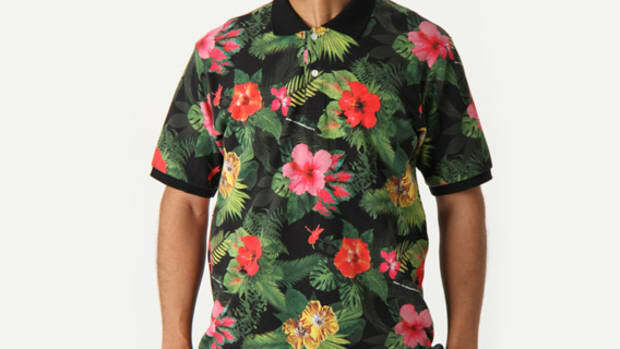 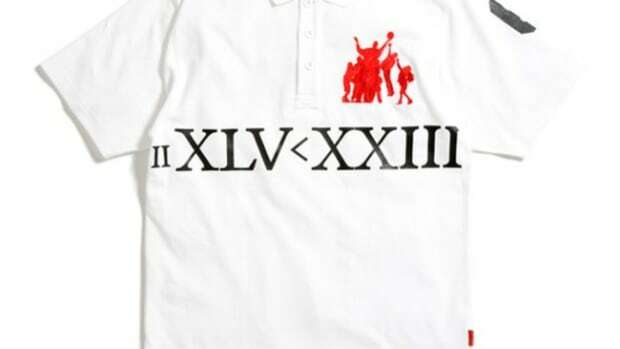 These polo shirts are now available online at the Orchard Street Store for $60. 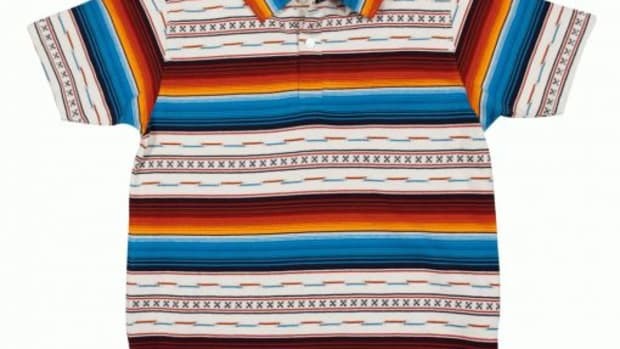 Check them out as a part of your Jul 4 shopping (or we reckon these will look pretty good for backyard barbecue parties too).